Hey Love: Finds Under $40! So Fresh! Finds Under $40! So Fresh! With Spring in the air I feel a fashion cleanse is in the making. It's time to bust out your whites and celebrate the coming of warm-(er?)(ish?) weather! Here are some amazing fresh finds under $40! A great way to accessorize these white pieces would be to add a -Pop of Color- using accessories like the ones below or adding a pastel piece like one from my previous Under $40 post! I'm lusting over the ASOS white dress paired with the pink belt! 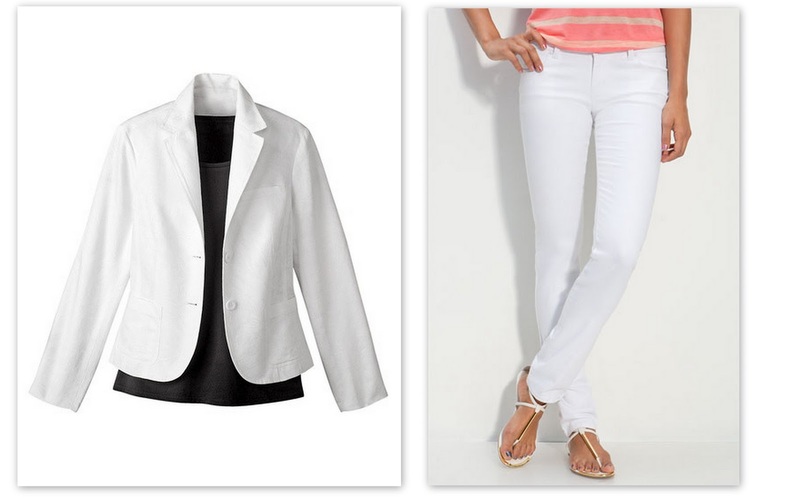 Aren't you ready for Spring whites?! The sandals are amazing, I love them. You know.. I STILL don't have any white skinny jeans.. not ok. I am making it my goal to get some this year! I want that white dress! 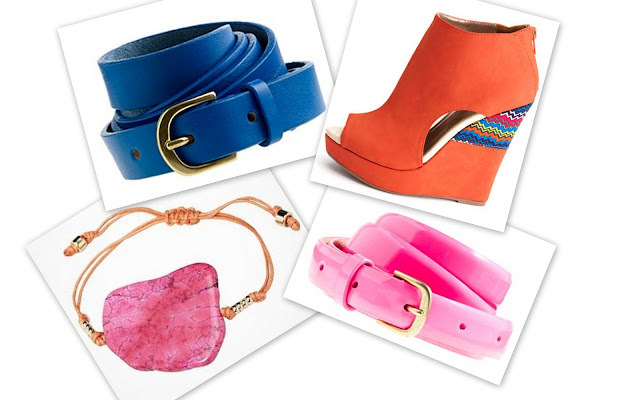 Love those sandals and only $34...thanks for sharing!